When a massive, unmanned locomotive roars out of control, the threat is more ominous than just a derailment. The train is laden with toxic chemicals, and an accident would decimate human life and cause an environmental disaster. 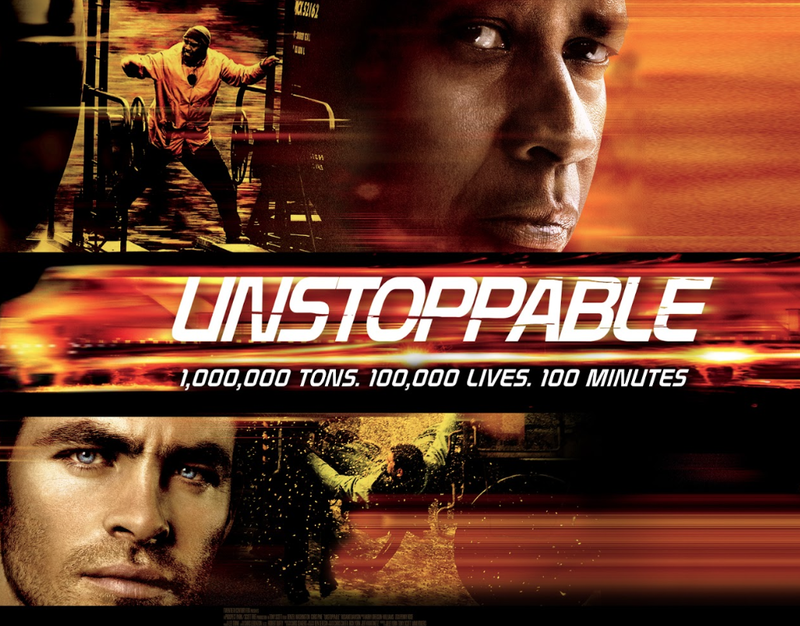 The only hope of bringing the train to a safe stop is in the hands of a veteran engineer (Denzel Washington) and a young conductor (Chris Pine), who must risk their lives to save those in the runaway’s path. Inspired by true events.